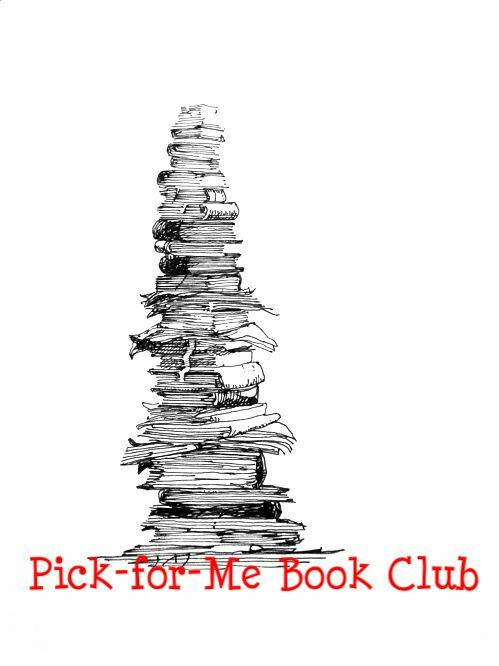 Link to your to-be-read list (can be a google doc, an open post on your LJ, your goodreads account, a post on another blog, etc): My Owned TBR list on Goodreads This will likely be updated frequently, given my book buying habit. Anything else you think we should know? I'm a school teacher and have to write lessons for 9 distinctly different classes and coach softball all the while... if you assign me Les Mis, I will gladly read it, but it may take a few months!